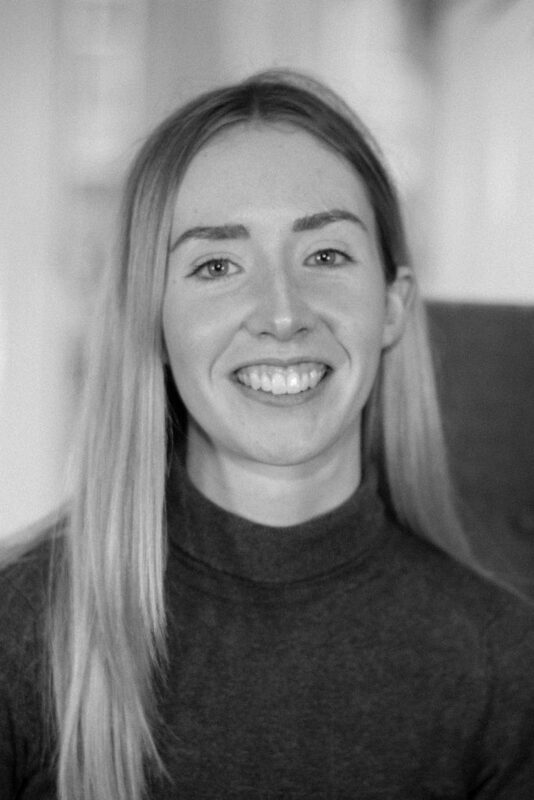 Sarah joined Peacock + Smith as a Graduate Planner in June 2017 after graduating from the University of Manchester with an MSc in Planning. Sarah has experience working across a range of sectors including retail, leisure, residential and energy. She has assisted on obtaining planning permission for a number of large-scale developments. Sarah’s work ranges from producing site appraisals, preparing planning applications, arranging community engagement, negotiating planning conditions, attending planning committees and pre-application meetings and providing support to other planners within the Practice.